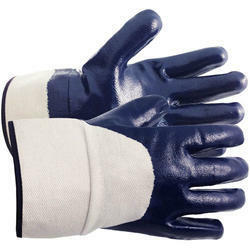 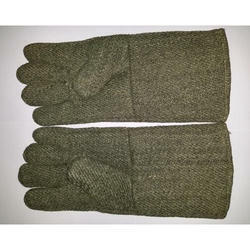 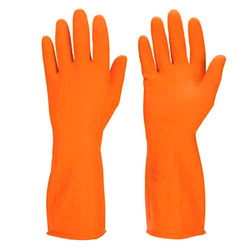 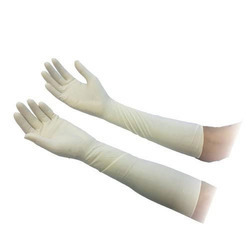 Providing you the best range of solitaire kevlar palm leather gloves, cotton knitted gloves, industrial rubber gloves, nitrile dipped cut resistant gloves, crinkle latex coated glove and hand gloves with effective & timely delivery. 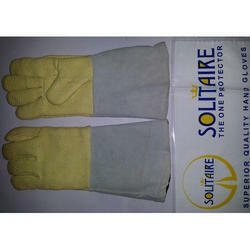 Make - Solitaire - Superior quality industrial safety products. 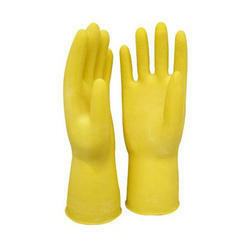 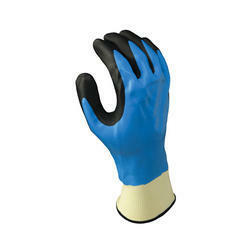 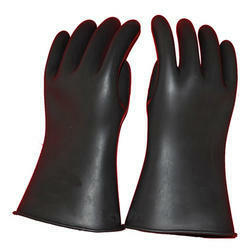 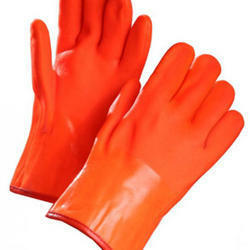 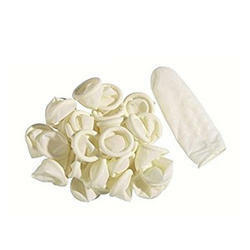 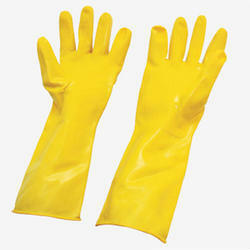 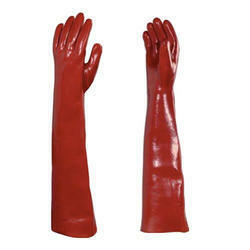 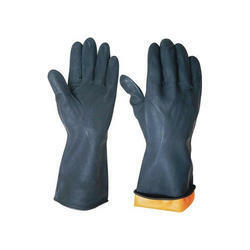 We are Offering Crinkle Latex Coated Glove. 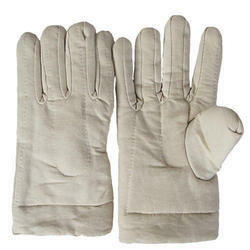 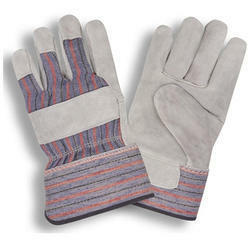 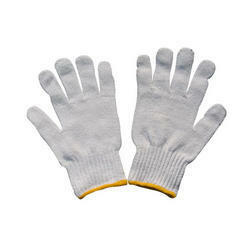 We are offering Crome Canvas Gloves Canadian to our clients. 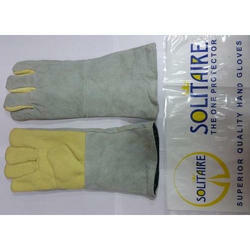 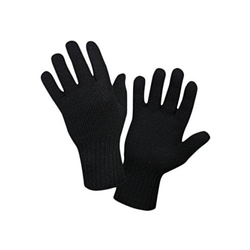 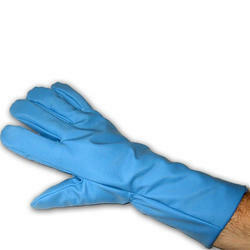 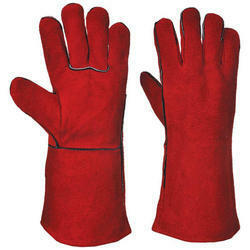 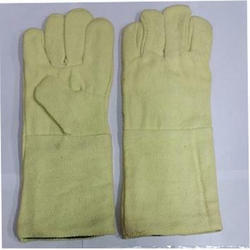 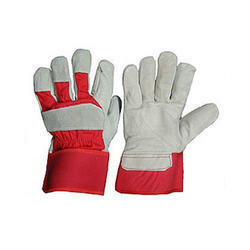 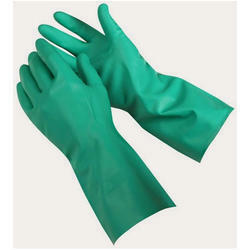 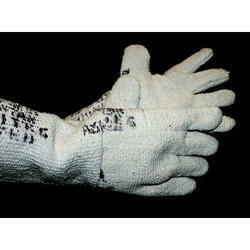 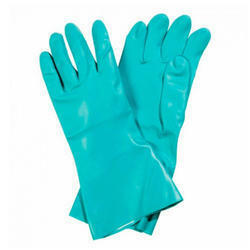 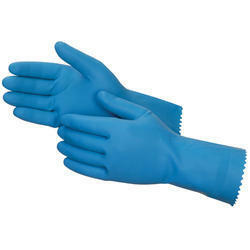 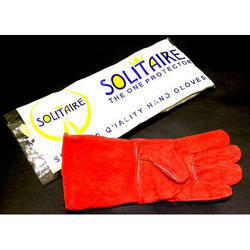 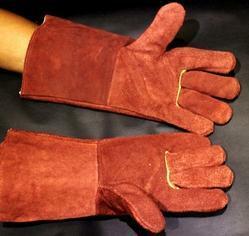 We offer Cold Storage Gloves. 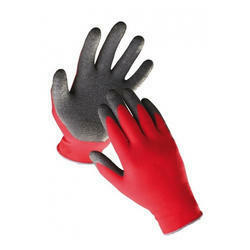 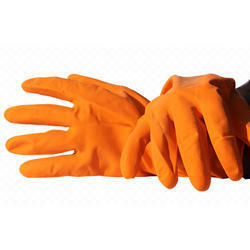 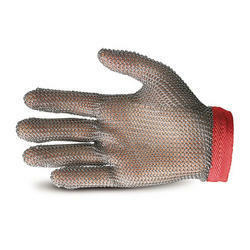 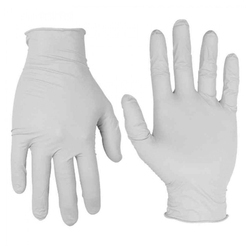 Looking for Hand Protection Gloves and Finger Cots ?